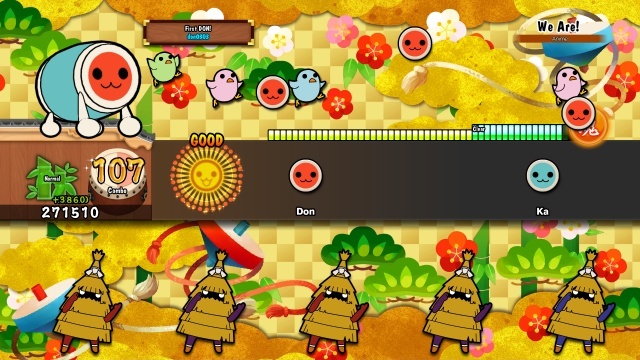 Using the Joy-Con controllers as drumsticks, Taiko no Tatsujin: Drum 'n' Fun for Nintendo Switch introduces motion-control play that replicates the popular arcade-style experience, enabling Nintendo Switch players to fully take advantage of the platform's unique capabilities. 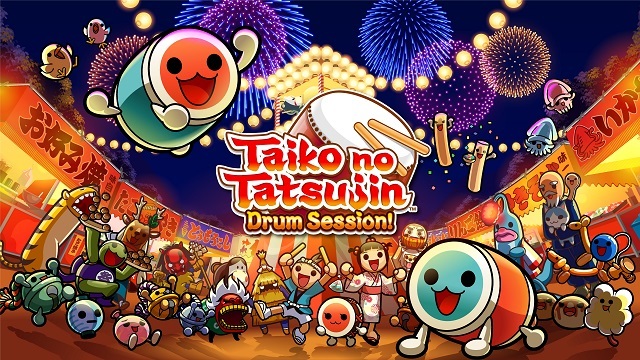 11/2/2018: Taiko no Tatsujin: Drum Session! for PlayStation 4 and Taiko no Tatsujin: Drum ‘n' Fun! for Nintendo Switch are now available. 7/27/2018: Taiko no Tatsujin: Drum 'n' Fun for Switch and Taiko no Tatsujin: Drum Session for PlayStation 4 will be available on November 2nd.